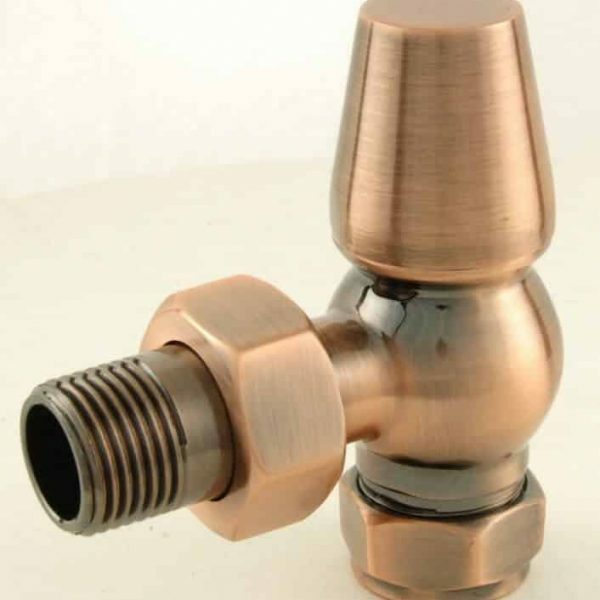 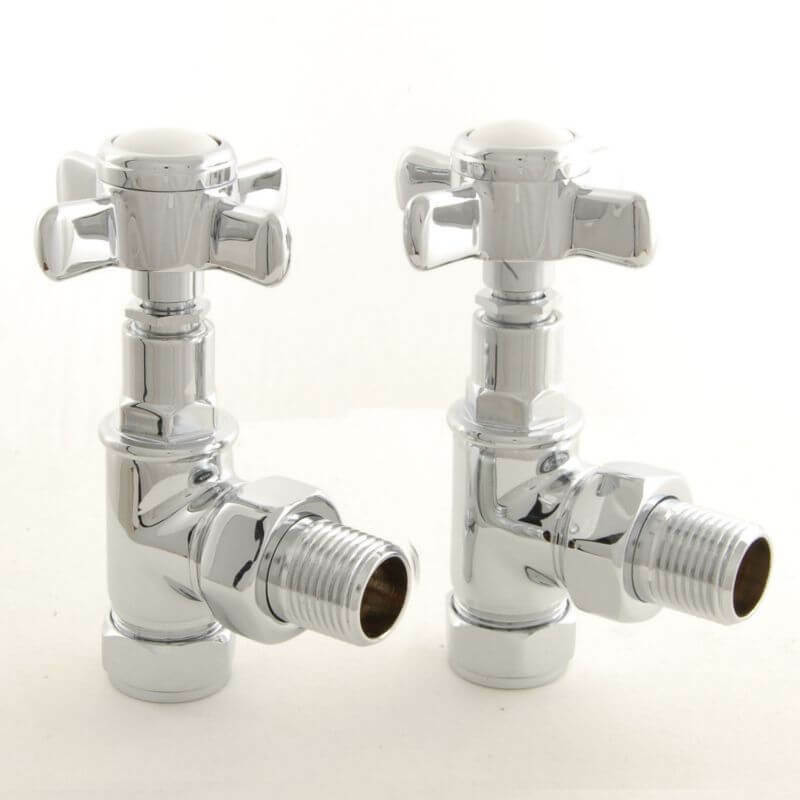 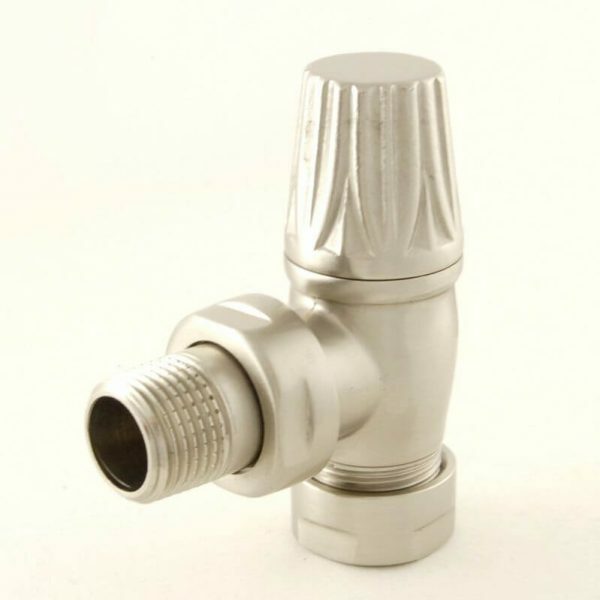 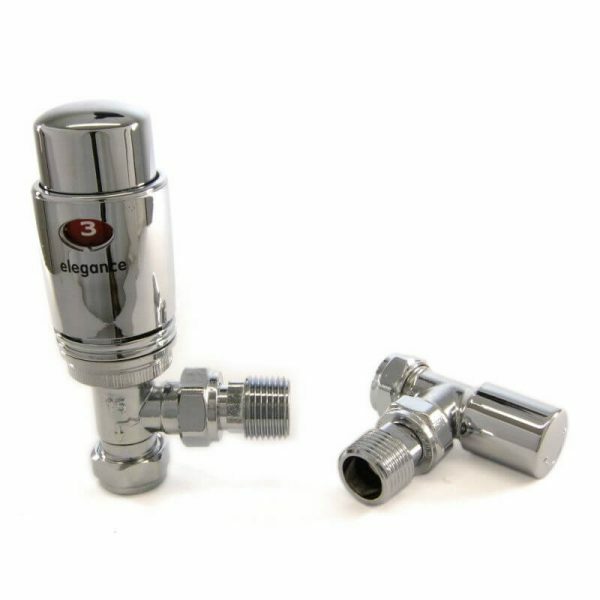 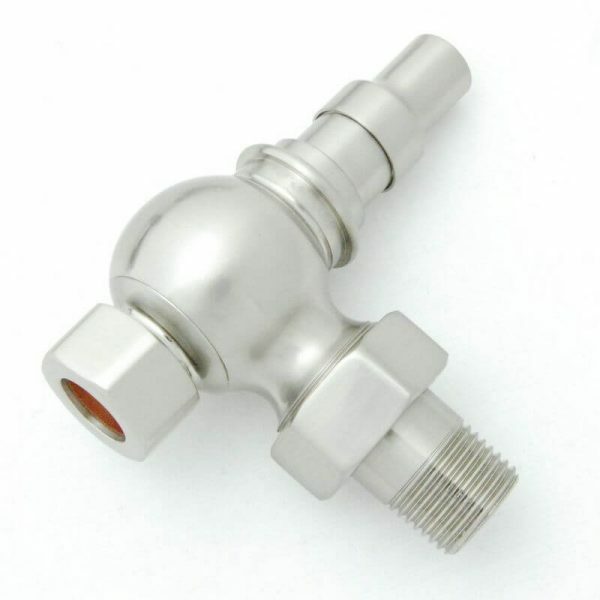 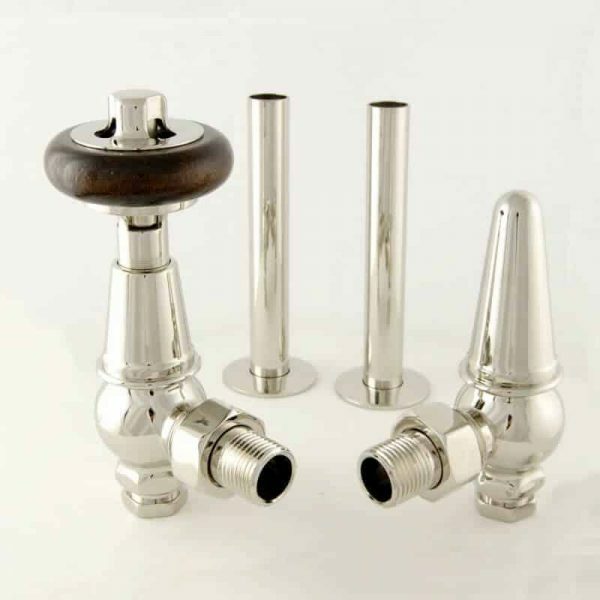 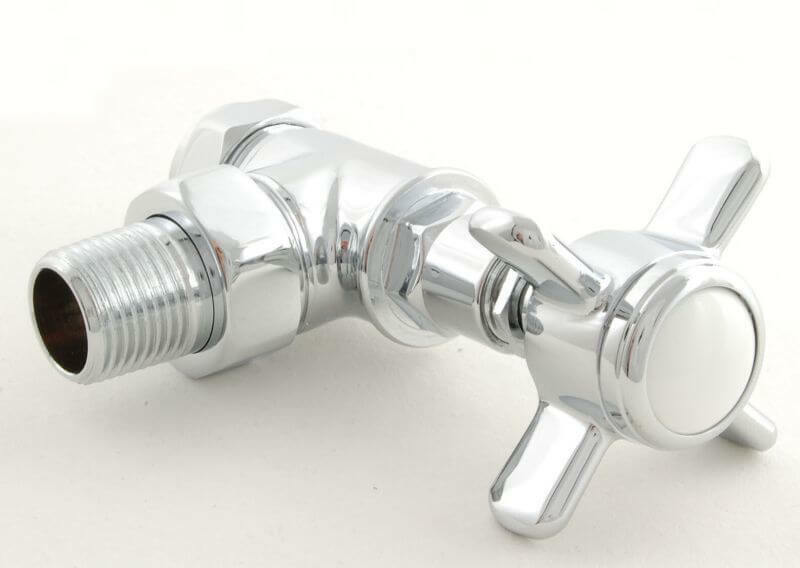 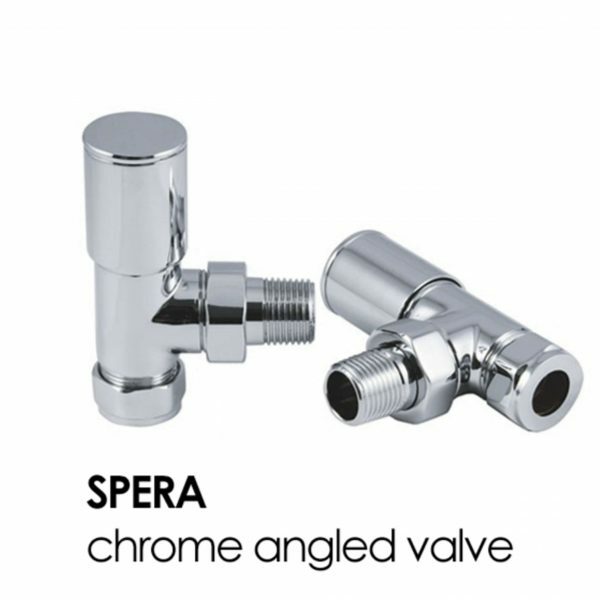 The Westminster range of manual radiator valves are available in a choice of finishes. 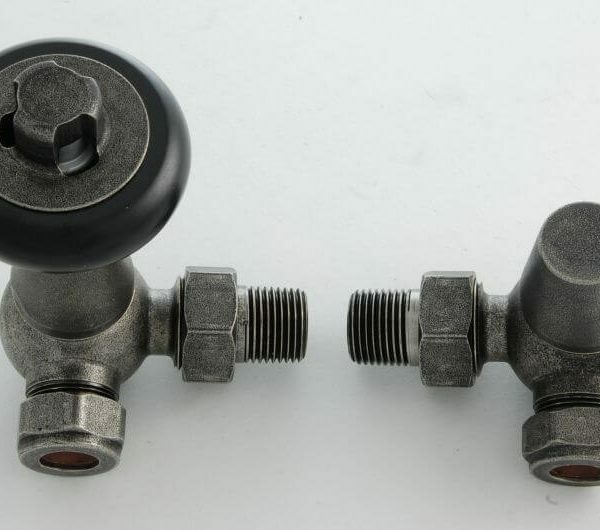 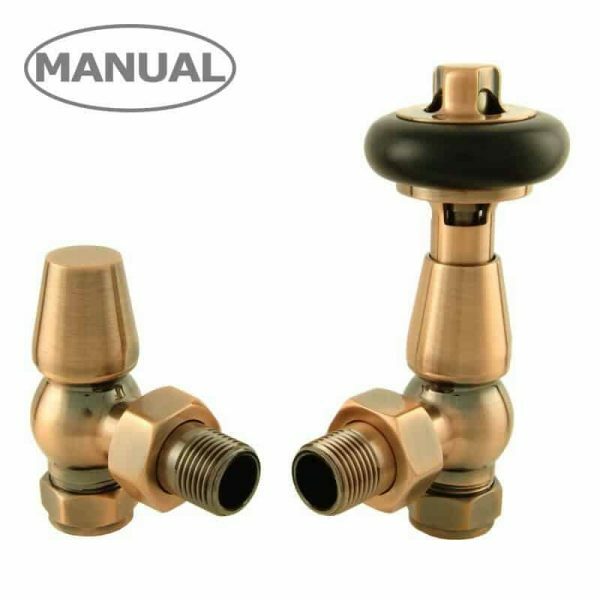 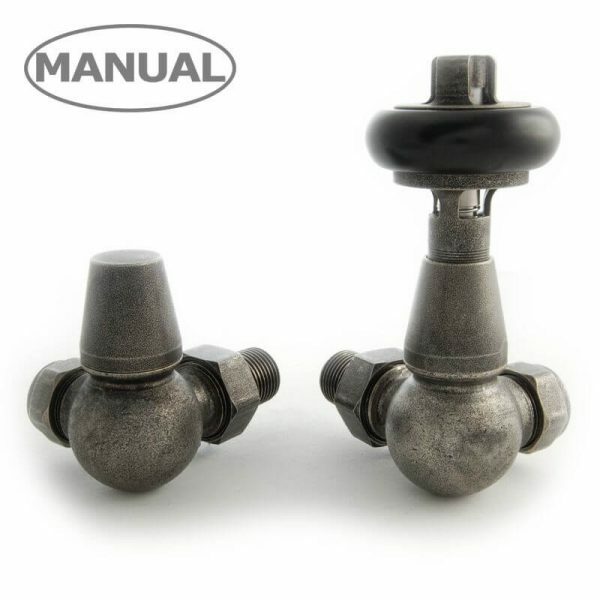 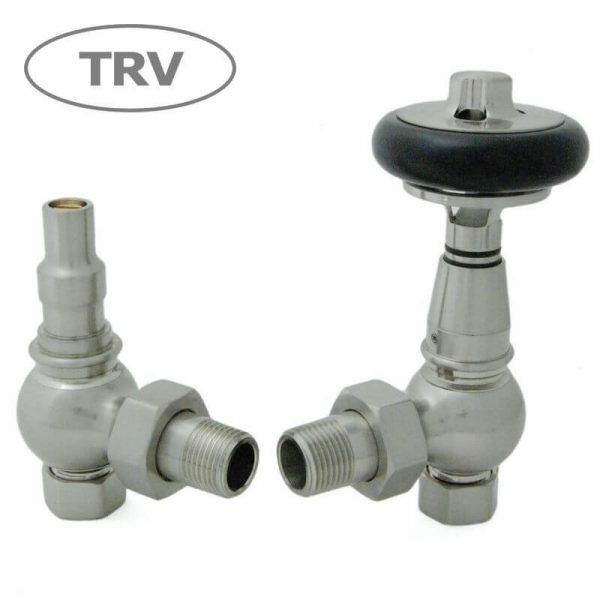 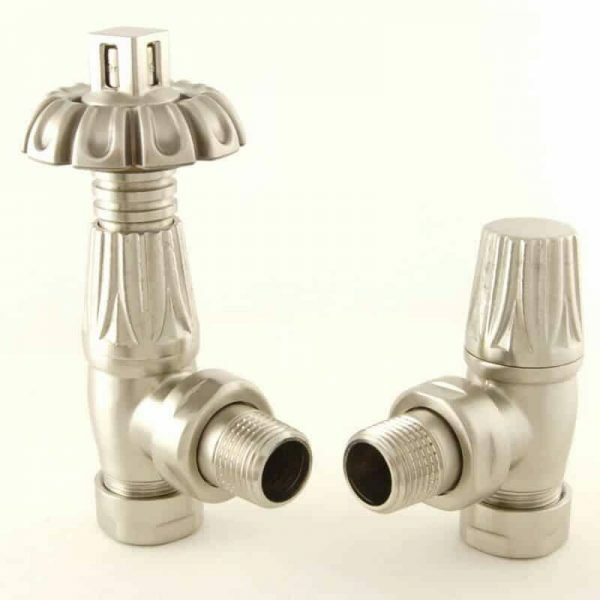 They are traditionally styled, having the tap style appearance of control mechanism. 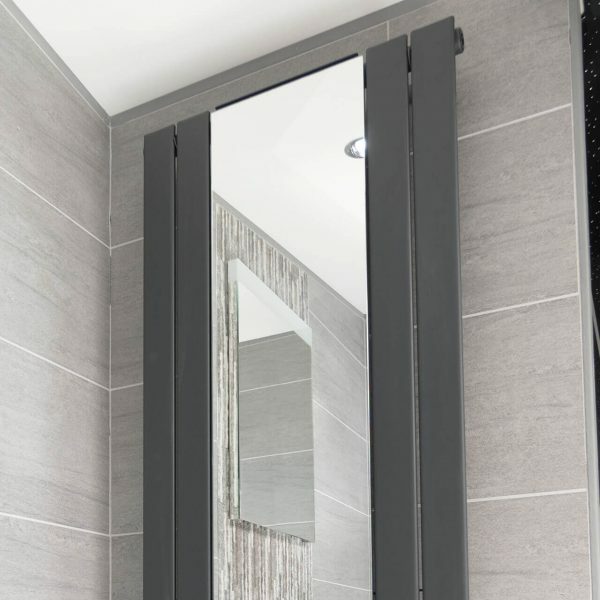 Simple, sturdy and time tested, a popular choice for many homes. 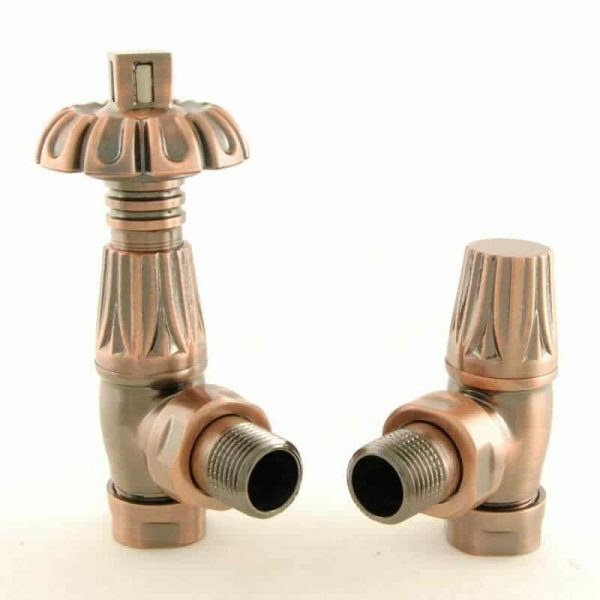 They also feature ceramic indicies, rather than plastic as many alternatives have.